Sleep is a basic need and essential for the success of a journey. It doesn’t mater if a business trip or family vacations. Hotels care especially about their beds because satisfaction of guests is closely related to the quality of their rest. A comfortable, soft, tidy, and freshly made bed is in the focus of every guest that visits your hotel. 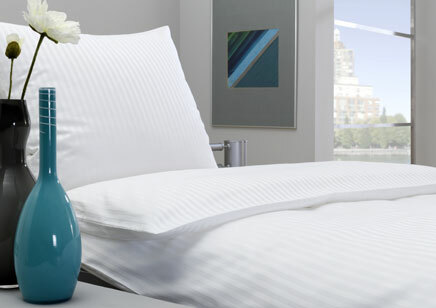 Our pillows, quilts and mattresses are produced in Europe as per highest quality standards. Sizes are available for European and also American hotel beds. 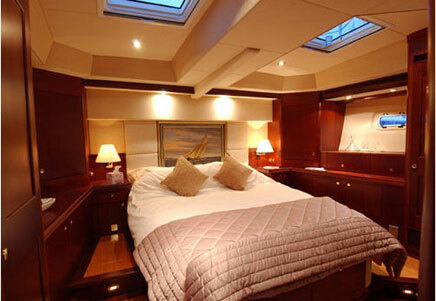 We offer different qualities in outline fabric and also inner materials. 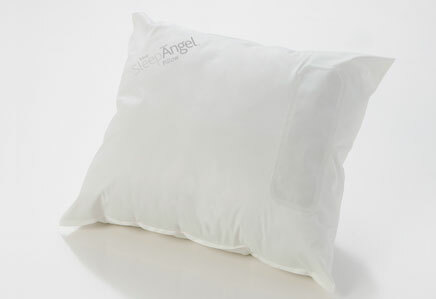 For example memory foam, polyester fiber balls or duck feather items are all available. Please check our product list for closer look..
Our bedlinnens are produced in Europe. 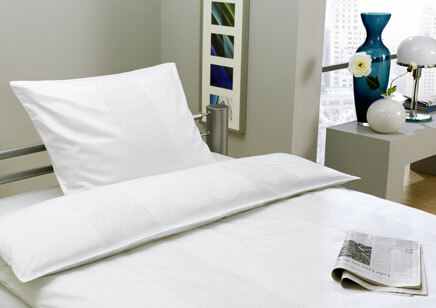 You can find exclusive luxury linens and also more simple versions of cotton, mixed fabrics and 100 % linen. We offer mainly white colors for hospitality business, but as per request can be done also other colors. Of course bedlinens for little customers are offered in more exiting versions. To make our customers life easier, the sizes are standardized – we offer German, European and American sizes for bedlinnens. But linens can be produced as per requested sizes. Available in different designs, colors, sizes and weights. 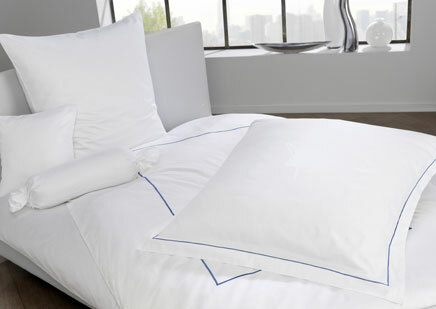 Interweived or embroydered logo bedlinen is also possible to produce. Give any room an elegant touch. Our Bedcovers range are from colorful and playful to sleek and elegant – they can be just as versatile as hotel rooms. Available in different sizes and fabrics. We are offering bedding, which guarantees clinically proven protection against infections. Those products are good for use in hospitals or retirement houses, but lately also many hotels are paying attention to their bacteria free environment. Bedding has won Ireland Innovation Award 2012. It improves patients or customers safety, dignity and comfort. At the same time as laundry costs are eliminated, it also saves money with longer lasting. Available in different sizes and weights.